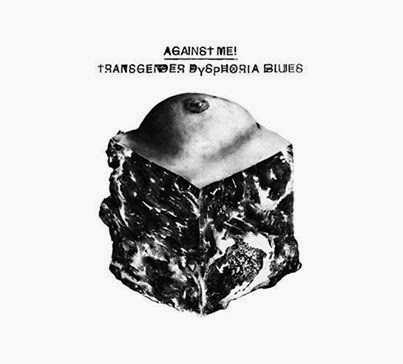 Against Me!, formed by Tom Gabel in Gainesville, Florida around 1997 started out as mainly a solo acoustic punk act. Over the years Against Me! would become a full-fledged band with their sound maturing and evolving from punk to more of amalgamation of punk and alternative rock while maintaining a focus on political and socially conscious topics in their songwriting. In 2012 the band would evolve once again, Tom Gabel would publicly come out as transgender, change her name to Laura Jane Grace, and begin a transition to living as a woman. 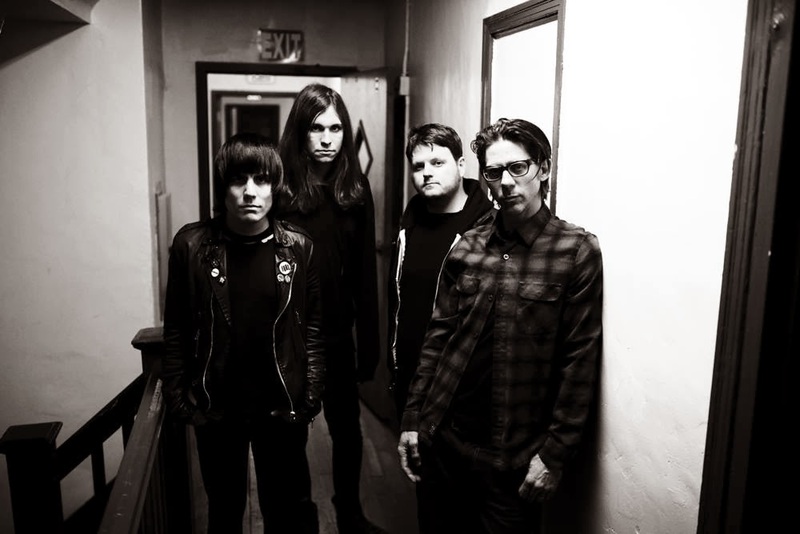 Lesser issues would destroy most bands but the core of Against Me! has remained intact which is Grace and guitarist James Bowman, who have been friends since childhood. Last year Inge Johannson (The International Noise Conspiracy and Refused) would take over for departed bassist Andrew Seward and Atom Willard would graduate from being a touring member of the band to the it's full-time drummer. Transgender Disphoria Blues, out this week on the band's own Total Treble label, will be their sixth studio album and is no doubt their most personal. Grace's lifelong struggles with gender disphoria and recent liberation from those struggles are explored more openly now where in the past they where consciously or subconsciously a part of the subtext of her music. If this is not punk rock then I don't know what is.